Happy Saturday! 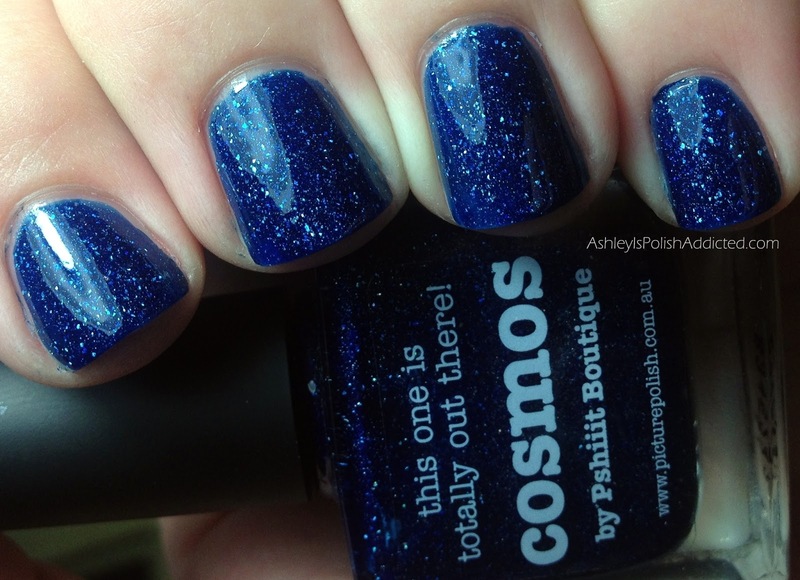 I have a super gorgeous polish for you today! I'm sure you have all probably seen it before but it's so pretty it's worthy of seeing over and over again! piCture pOlish Cosmos is a deep blue jelly polish packed with holographic micro-flakes. 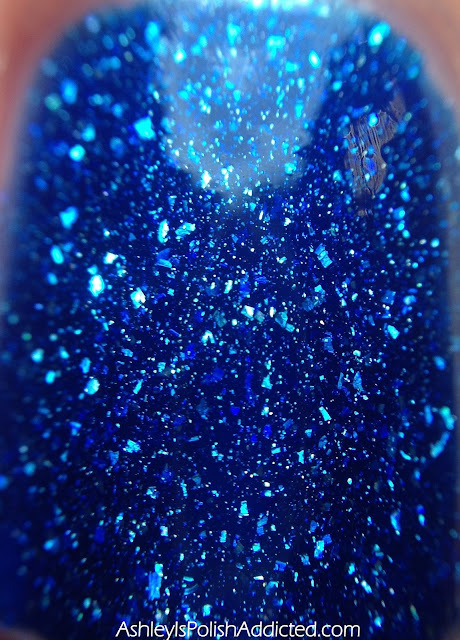 I know piCture pOlish has been doing these types of polishes for a while but this is the first one I have tried and, needless to say, I NEED MOAR! LOL The depth and sparkle in this polish is impossible to capture in pictures. You really do have to see it to appreciate it. Even though this is a jelly )to let the flakies shine), I only needed two coats for opacity. I'm showing to coats with one coat of Poshe top coat for the photos. Post continued after the jump! Isn't it amazing?! I love it so much! 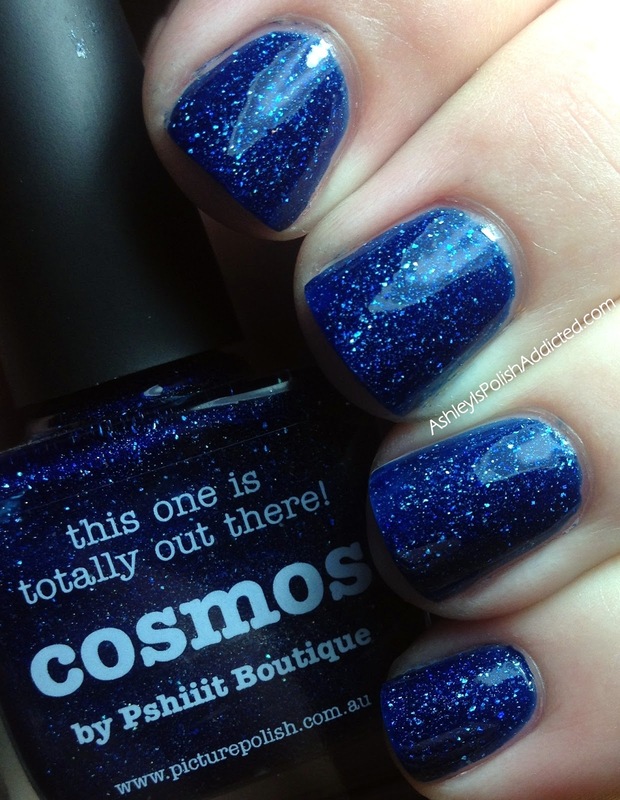 This shade is available directly from piCture pOlish and also through The Network. The Network brings piCture pOlish to you through their network of members worldwide. 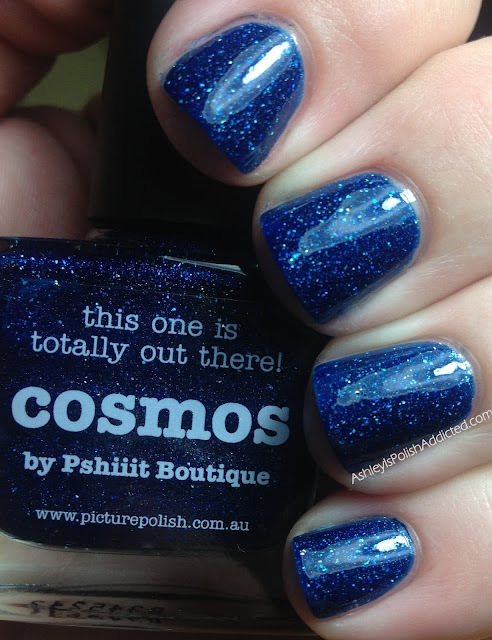 By clicking on The Network on their site, you will be given a list of Network Members all around the world who carry piCture pOlish shades. 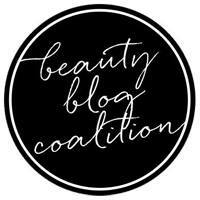 The Network Members for the US are Kim at Overall Beauty and Leah Ann at Llarowe and for Canada it's Katie at Harlow and Company. 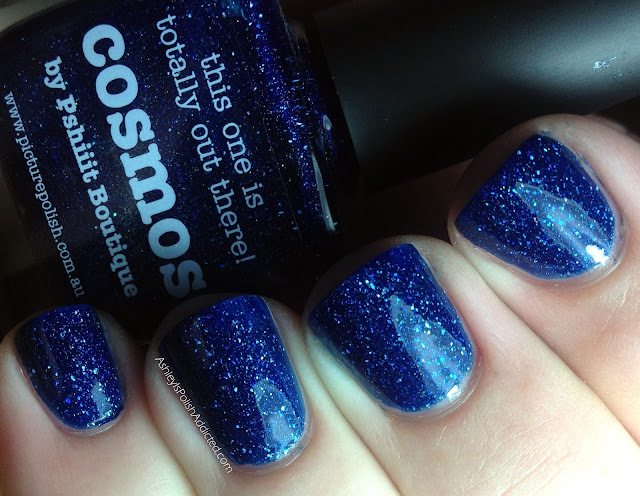 I'll never own Starry Starry Night, but I absolutely love blue jellies with glitter/sparkly things... I pretty much fall in love with every one I see swatches of. This is going on my wishlist! Thank you for commenting! I love hearing from you but please remember to be respectful. Any comments left with unsolicited advertising or blog links will be deleted. If you would like me to check out your blog or product, please email me. Thank you!